Apple’s iPad and Amazon’s Kindle have been incredibly successful in the tablet market. But why haven’t other tablets been sensations? Jonny Evans at Computerworld.com believes this success is due to Apple and Amazon’s (and Barnes & Noble) diverse content—apps, magazines, books, games and so on. 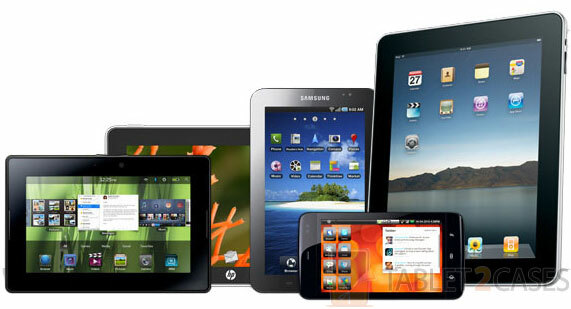 PC hardware tablets, like Hewlett Packard, Acer, and Dell, are likely to phase out their tablets because of a lack of media content sales that support the device’s production costs. This is not a problem for Amazon, who actually loses money on production costs for the Amazon Kindle Fire but make it up on media sales. Evans predicts that with the decline in PC hardware devices,which run Google’s Android operating system, Google might step into the ring of tablet hardware production. For more on the story, check the original article on why Apple and Amazon have won the tablet wars.